It’s been nearly three weeks since the United States Mint last released a product for collectors. 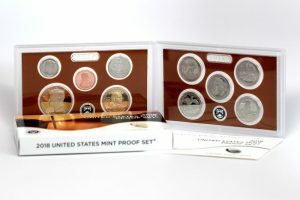 Resultantly, two of the U.S. Mint’s flagship annual sets topped the list of weekly best sellers — the 2018-dated clad and silver proof sets. In its latest report, the U.S. Mint published sales data for 180 numismatic products. Sixty-nine products outperformed their prior weekly gains against 33 previously. Five products increased by more than 1,000 units compared 6 previously. In addition, 4 products saw their sales reduced against 3 previously. Their declines were again modest. Below are tables showing the latest sales for U.S. Mint numismatic products. The sales period covers from Oct. 29 to Nov. 4. Products with an asterisk (*) are no longer available or had no reported sales. 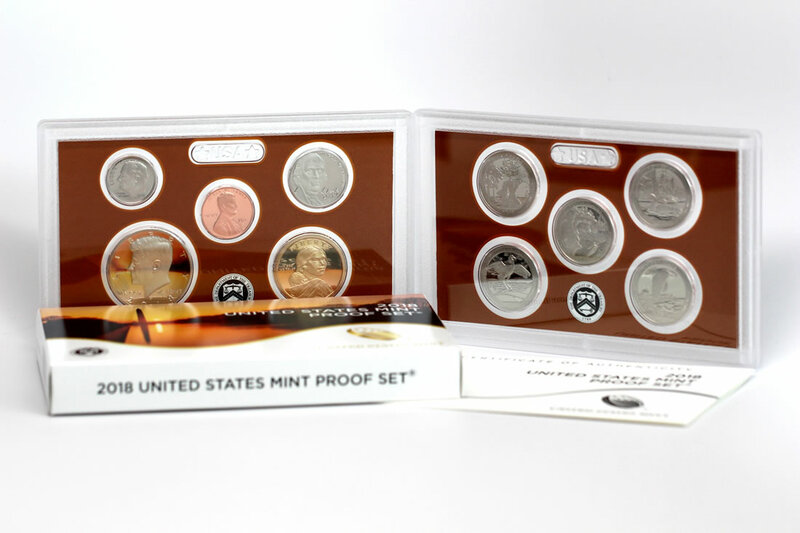 Proof set numbers continue their annual decline….